WhatsApp for Business now available in India. It’s a business tool to communicate with their customers. But there is no difference in look as compared to oldie WhatsApp messenger. What is in WhatsApp Business messenger? Business Profile- create a profile with address, website, email etc. Innovative Messaging – set your short-cut message for Quick replies to create keyboard shortcuts for frequently sent messages and greet customers with a Greeting message when they message you the first time. 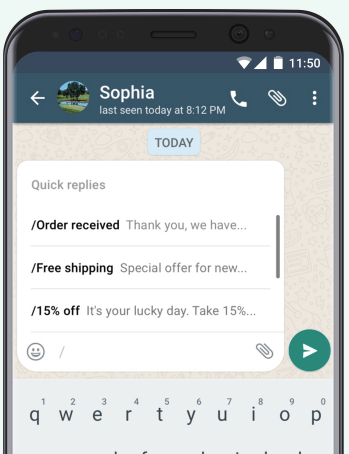 Messaging Statistics – with WhatsApp for Business you can important metrics such as how many of your messages were successfully sent, delivered, and read.